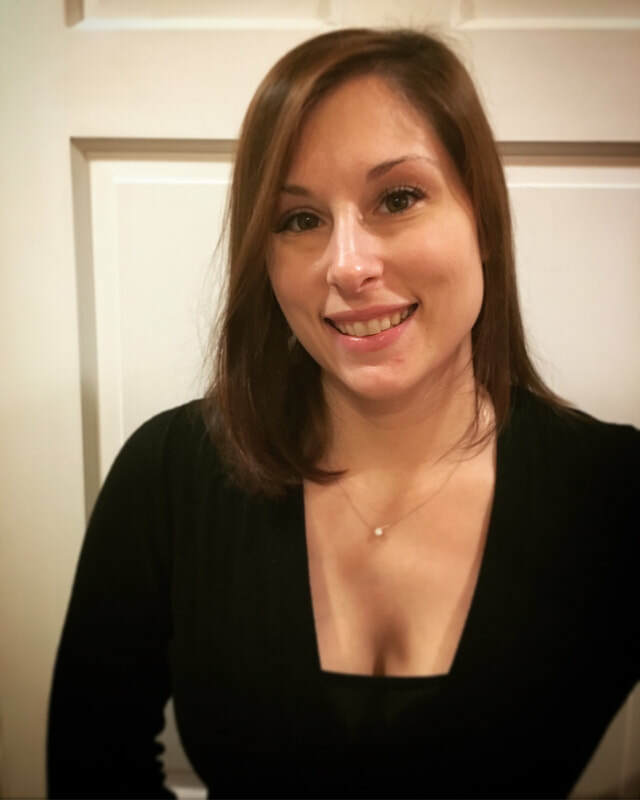 Cassandra Ruggiero is a Rhode Island licensed & Board Certified Massage Therapist, a Certified Lash Artist, and is very excited to announce that she is now a licensed Esthetician! A recent graduate from MKG Beauty & Business Academy (previously the Aveda Institute of RI). Cassie is a graduate from the Therapeutic Massage program at the Community College of Rhode Island. She graduated with honors and earned an Associate in Applied Science in 2012. She has taken continuing education courses in Myofascial Release, Foot Reflexology, Reiki I, Prenatal Massage, Hot Stone Massage and Cold Stone Migraine Miracle. In July 2017 she trained with Samantha Vong at Ch'i Lash in Warwick, Rhode Island to become a Certified Lash Artist.